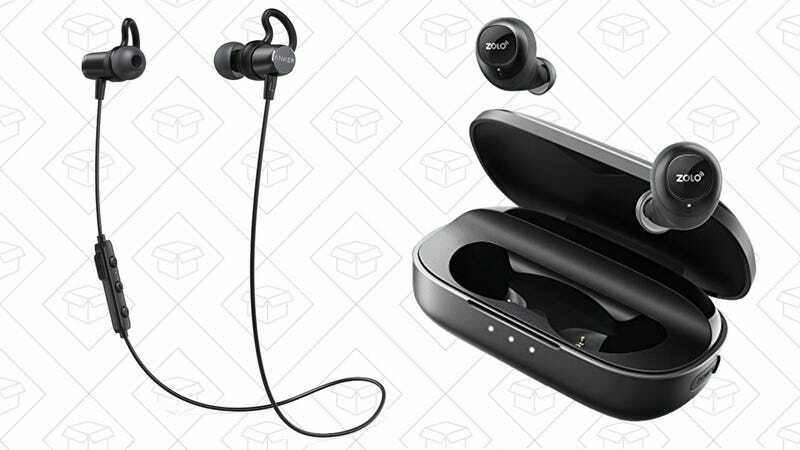 Anker’s SoundBuds have long been reader favorites, and two different options are on sale right now for the holidays. For just $18 (with code SUPER236), you can grab the SoundBuds Surge lightweight Bluetooth headphones. 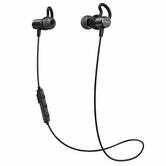 With magnetic connectors on the earpieces and a water-resistant coating, these would be a great addition to your gym bag. And if you missed it earlier this week, Anker’s brand new Zolo Liberty truly wireless headphones are still on sale for $80, down from $100. These run for 3.5 hours untethered, but the included battery case packs in an extra 24 hours for recharging on the go.